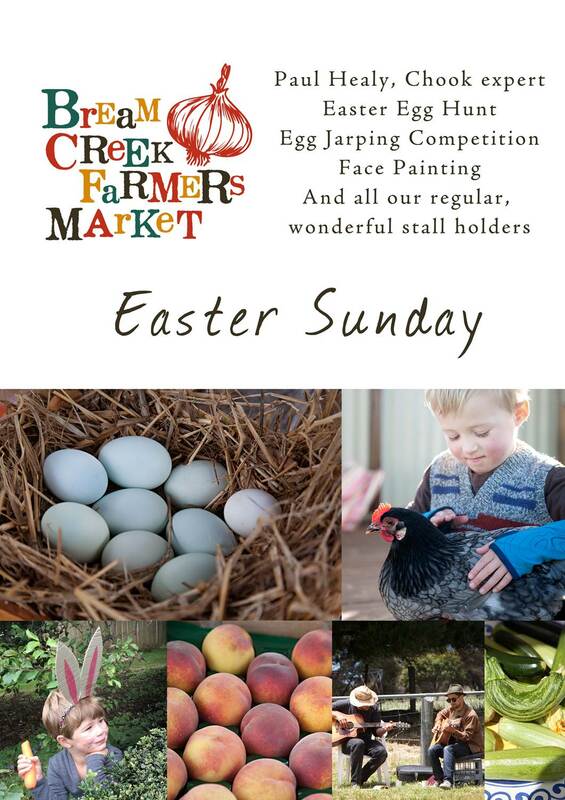 Celebrate Easter at the Bream Creek Farmers Market this Sunday! 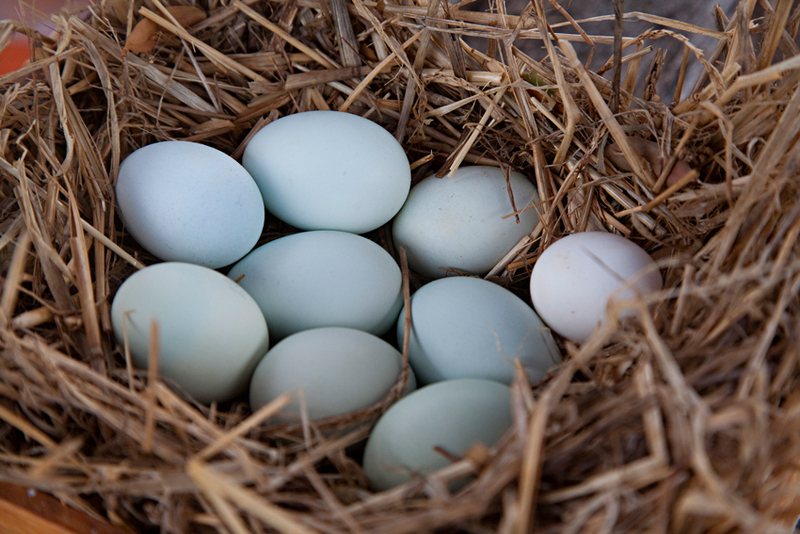 Featuring chook expert Paul Healy, an egg hunt for the kids, a traditional egg jarping competition and heaps more! Bring your family, bring your friends and let everyone know that the BCFM is on this Sunday – we have a bumper list of stall holders and loads of fun events to keep the whole family happy! Many other markets are closed for Easter, but we’ll be there with bells on – with all our best fresh fruit and veggies (including new seasons apples), plants, pasta, cakes, coffee, crepes, mustard, honey, cider, octopus, ginger beer, relish, preserves, sustainably raised beef and goat, and heaps more. Plus – did you hear that Maasaki Sushi is joining us for the first time this month?! We are so excited! We’re also thrilled to welcome Little Missy Patisserie for this first time – we love the sound of their fresh vanilla slice, cream biscuits, gluten-free brownies and lemon brûlées.